All you need is two trees! Hammock Camping is still a relatively new trend in the outdoor world though it has really began to make a name for itself in the past few years. It certainly has its perks; Suspend above the rocky, uneven floor and pretty much camp anywhere (if there are trees of course). This versatility is, in my opinion, a hammocks best advantage. 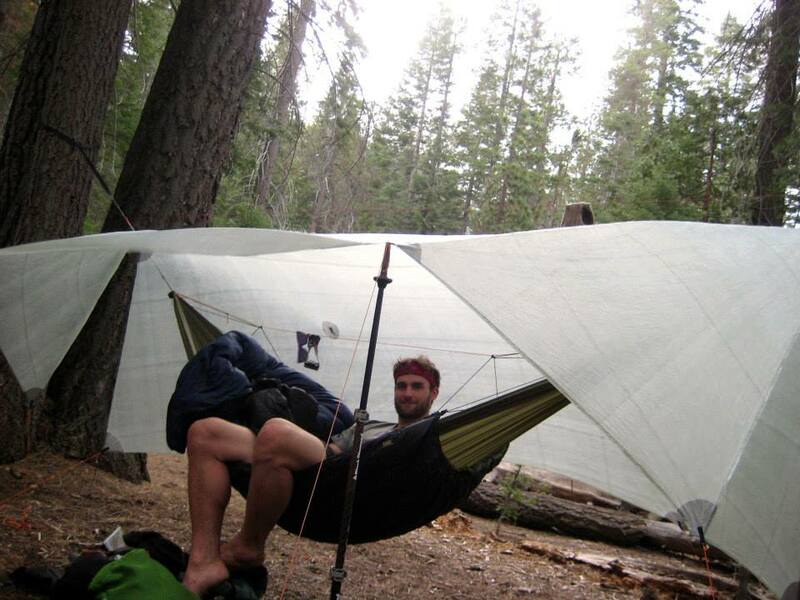 In terms of weight, hammocking MAY add a few ounces to your pack, but may also change the way you sleep outside. Or it might not, with the Warbonnet Traveler Hammock. The Traveler is pretty featureless and that might be its best…feature. It’s simple design allows for efficient set up and a comfortable nights sleep. Because it is a ‘gathered end’ hammock, one needs to sleep asymmetrically for a flat lay. Pros: Light and simple. With a ‘whoopie’ suspension, set up can take literal seconds if two trees between 13-18 feet are available. Sleep over water, uneven or rocky terrain, plants, or off the side of a cliff! Super comfortable. Our testers both agreed that sleeping in a hammock is more preferable than sleeping on the ground. However, an under quilt is needed for maximum comfort. Cons: Vulnerable. For rain, you will need a tarp as the hammock has no roof and is not waterproof. Also, because you’re in the air, you tend to be more vulnerable to wind. This can be solved by finding good campsites and using a tarp. You will also need insulation under and over you, like in a tent. 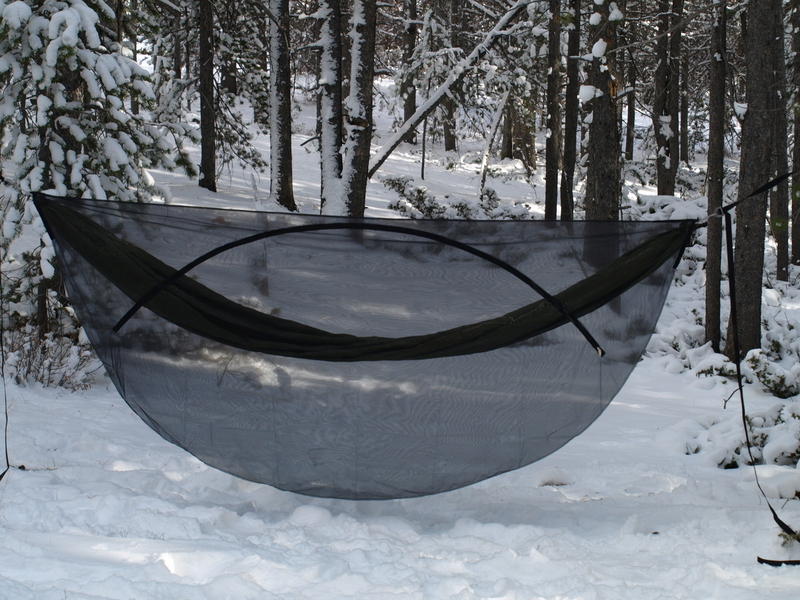 There are other hammocks out there with more features such as integrated bug nets, shelves, and ‘foot boxes’. So simple and small, the Traveler is almost always welcome on any trip. Toss it into you pack and forget about it only to be surprised to have a lovely place to sit, relax, or even sleep almost anywhere there are two vertical things strong enough to hold your weight. Great for backpacking and travel, terrible for alpine anything, as there are no trees! The Traveler, like all hammocks, works better with an under quilt instead of a sleeping pad though if you are new to hammocking, a pad will work in a pinch.